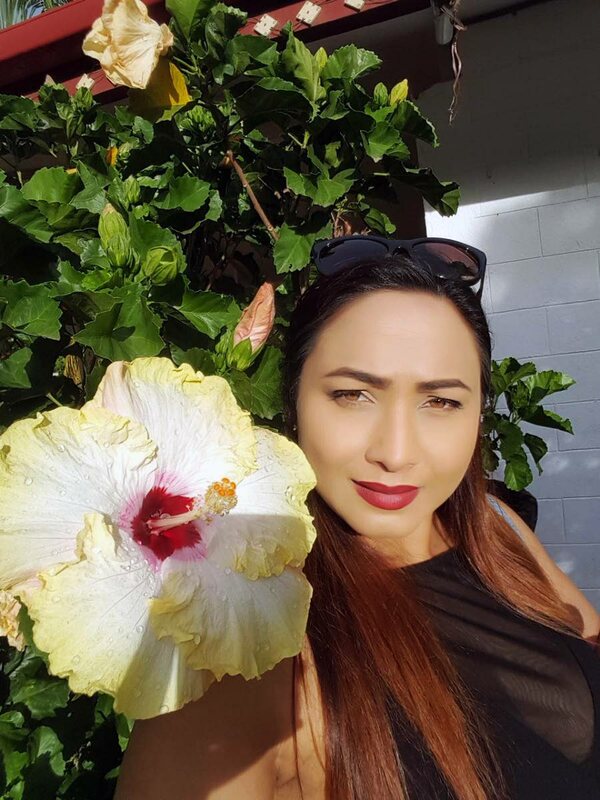 RESCUED kidnap victim Maria Dass-Supersad and her family are "grateful beyond measure" for the support received from the public and expressed their deepest gratitude to the Commissioner of Police Gary Griffith and the Police Service. In a media release issued today from the families of Dass-Supersad and Vikash Supersad, it said through tactical, targeted and professional work of the police, Dass-Supersad was rescued in just about five hours after being kidnapped. "Vikash and Maria would also like to thank the many friends, colleagues and family who turned up at the campus and at the various family homes to show their love and support during this terrifying experience," the release said. Two gunmen snatched Dass-Supersad, an administrative manager at the University of the West Indies in St Augustine, at gunpoint in the carpark near the north gate of the campus. The incident happened at about 3 pm on Wednesday as she was about to leave work. The men shoved her into a white Nissan Tiida bearing a fake registration number and drove off. One was wearing a police vest and the other a pair of camouflage trousers. Around 8.30 pm, police rescued her in Caura. The mother of one who lives in Port of Spain was unharmed. Police also detained two men during the rescue. The release said thousands of people locally and abroad joined the families in praying for Dass-Supersad’s safe return. "Many came to our homes to pray with us. Our families are deeply grateful for those prayers, which came from all denominations." The families also thanked those who reached out to them via calls, texts and social media to express their concern and support, and to all those who shared Dass-Supersad’s photos so that the national community could help in finding her as quickly as possible. "Many of you also took to social media to share your prayers and concerns. That social media push helped in providing tips for Maria’s rescue. Unfortunately, some people used social media to speculate unpleasantly and without justification about alleged backgrounds to this traumatising experience." This, the release said, added significantly to the families’ pain but they are secure in the knowledge that both families, going back generations, have worked long and hard to raise strong, loving, educated and law-abiding young people. "Our families pray for their healing and for the healing of all who have been affected by this event, which has the potential to shatter our lives. We will not let it do so." The families are asking the media and others to respect their need for privacy as they "seek to heal." Up to this evening the suspects, who had demanded $1million for her safe release, remained in police custody. Once charged, the men will appear in the Tunapuna Magistrates’ Court. Reply to "Maria thanks police for rescue"